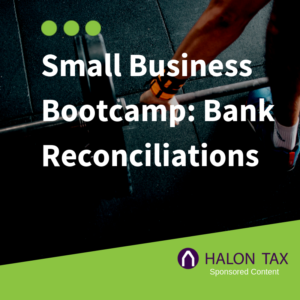 Bank reconciliations are super easy to do, and Halon Tax will show you how to perform a bank rec step by step. 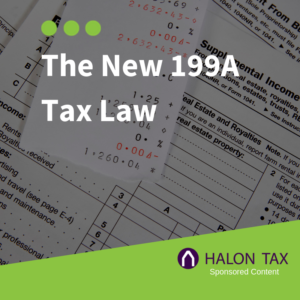 Halon tax breaks down the new 199A tax deduction law, a result of the 2017 Tax Cuts and Jobs Act. 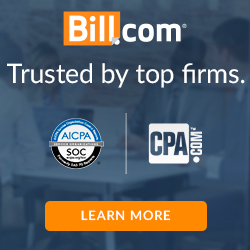 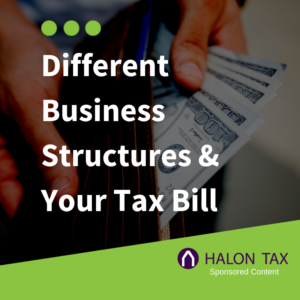 Halon Tax helps you find the best tax structure for your business. 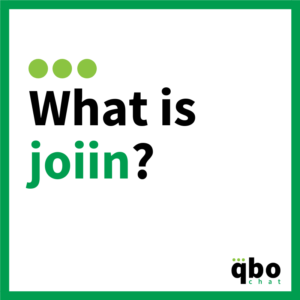 joiin quickly and easily consolidates financial and management reports from your data. 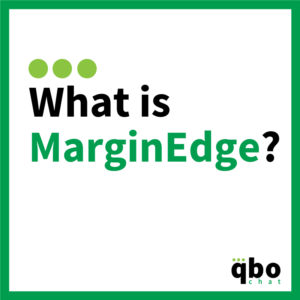 MarginEdge combines paperless invoice processing with POS and accounting integration. PayorCRM automates invoice reminders and provides customers a portal to pay and see invoices. 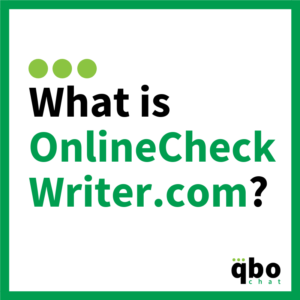 Onlinecheckwriter.com securely prints checks in the Amazon cloud. 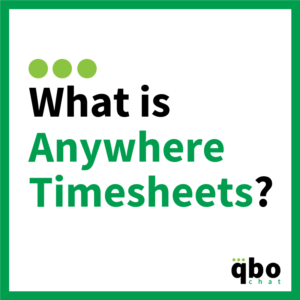 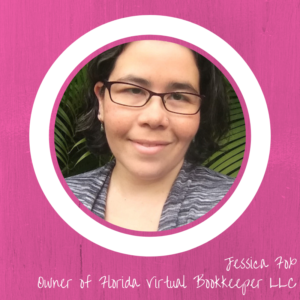 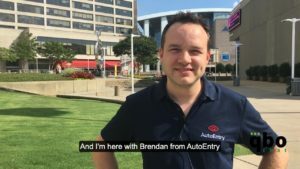 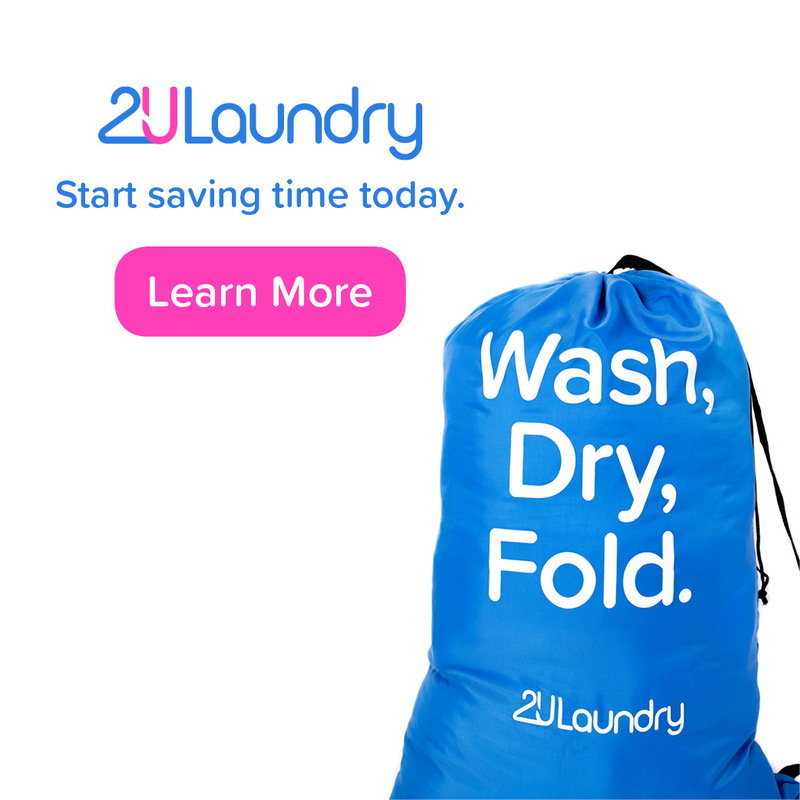 Anywhere Timesheets allows your staff and vendors to submit timesheet entries with any web browser.